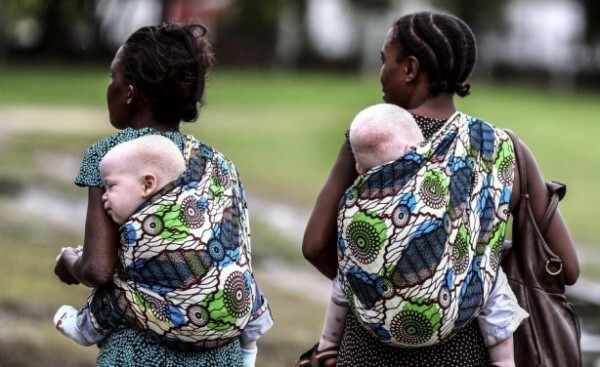 (MENAFN – Nam News Network) LILONGWE, March 18 (NNN-ALLAFRICA) — President Peter Mutharika has disclosed that the United Nations (UN) will be sending two experts to investigate the attacks of persons with albinism (PWAs), tracing the root cause of the atrocities or markets. 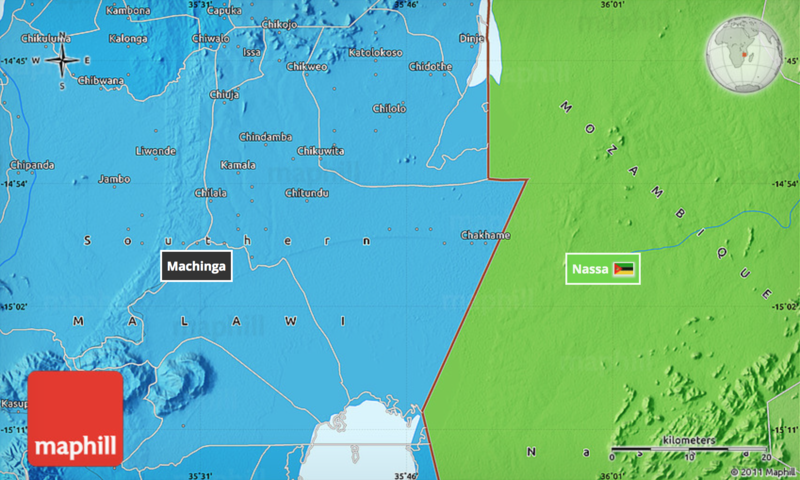 Mutharika made the disclosure at Joho Primary School, Nsanama in Machinga where he visited families who were affected by the continuous rains that fell between March 5 and 8 this year. The Malawi leader departed from his prepared consolation speech to the disaster affected communities to inform the nation that government would soon get to the bottom of the albino killings. “Let me make this announcement here that the United Nations is sending two experts to investigate the killings of people with albinism and to establish where the market — if any — is located,” said Mutharika. He condemned the attacks and killings of people with albinism describing it as: senseless acts fueled by ignorance and stupidity. “About 25 people have been killed so far since all this madness started; now, tell me: who has become rich because of the killings of persons with albinism for their body parts?” queried Mutharika. (Italics added by the webmaster FVDK). United Nations to send experts to investigate albino killings in Malawi. This entry was posted in 2019, FVDK, Lilongwe, Malawi by Dr. F.P.M. van der Kraaij. Bookmark the permalink.